Home / Uncategorized / Meet Our New Executive Director! Meet new SNAP Executive Director Mary Kate Lawler, D.V.M. Dr. Lawler has been a SNAP veterinarian for 10 years and was SNAP San Antonio Chief of Staff for more than 7 years. The Spay-Neuter Assistance Program (SNAP) Board of Directors is pleased to introduce longtime SNAP Veterinarian and San Antonio Chief of Staff Mary Kate Lawler, DVM, as its new executive director. Dr. Lawler, having earned her veterinary degree at Cornell University in 1995, is licensed in four states. Prior to joining SNAP in 2005, Dr. Lawler was a private practitioner providing spay-neuter services and routine medical care. By building that veterinary practice from the ground up, she gained extensive experience in all aspects of operating and managing a small business. Dr. Lawler has provided spay-neuter and veterinary training in other countries, including Mexico, Ecuador, and American Samoa. Several community awards attest to Dr. Lawler’s commitment to animals. She has received the Award of Thanks from Pet Pals Inc. presented by Dr. Fitzgerald of Animal Planet’s Emergency Vets, the Animal Kingdom Kindred Spirit Award by the Doris Day Animal Foundation, and the Cheyenne Kennel Club Humanitarian Award. The Spay-Neuter Assistance Program (SNAP) is a 501(c)(3) organization based in Houston, Texas. Currently, SNAP has five clinics, both stationary and mobile, in Houston, Pasadena, and San Antonio, Texas. SNAP recognizes that sterilization programs, which by definition reduce the number of animals that could possibly be born, are essential to helping end animal overpopulation. 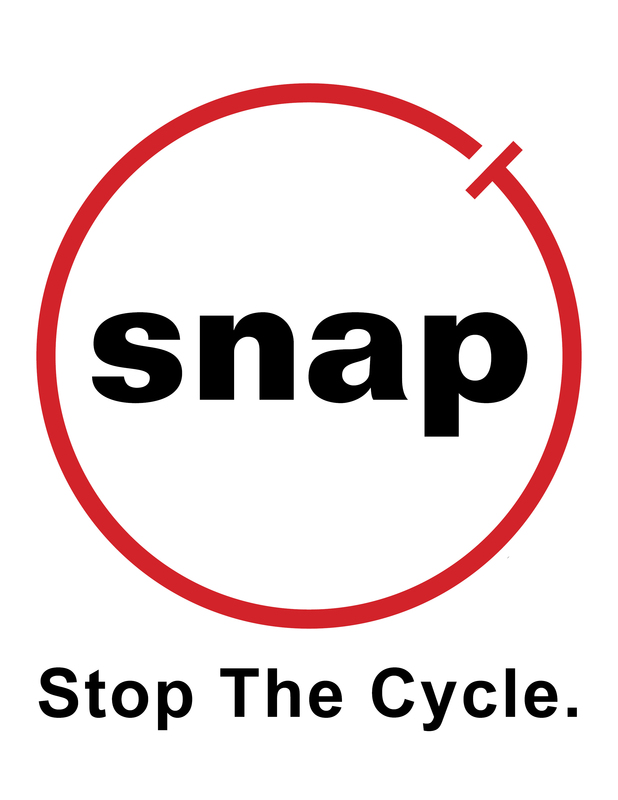 SNAP focuses on designing, delivering, promoting, and advancing community-based animal sterilization services. Since starting in 1994, SNAP has sterilized over 500,000 dogs and cats. By helping one, SNAP is able to save many.